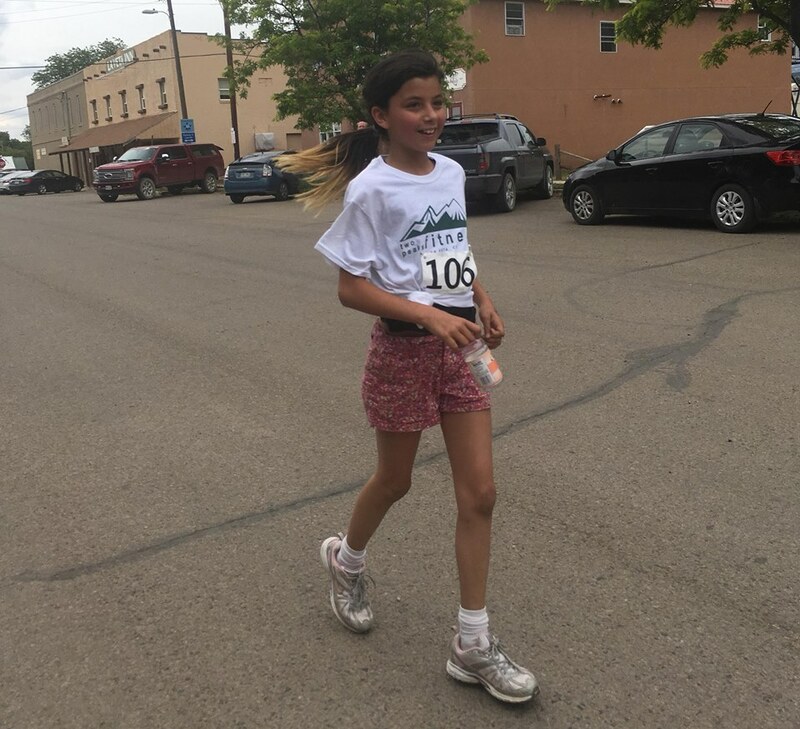 Spend an hour Saturday morning on a 5K fun run/walk or 10K run through La Veta, located in the Cuchara Valley at the base of the Spanish Peaks! The Two Peaks Fitness - Francisco Fort 5/10K takes place on a scenic course in La Veta, Colorado. It starts on West Francisco St by the Francisco Fort Museum, making its way to CR 450, with a turnaround point for 5K participants. The 5K is an out-and-back run - bring your dog for a bark and walk if you wish! The 10K is a loop. 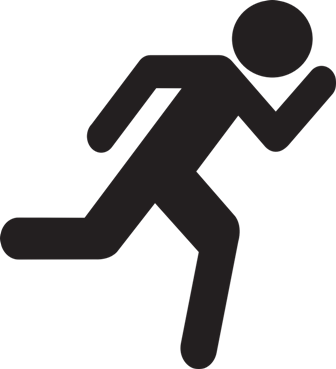 10K runners continue to CR 440 and then CR 430, turning onto Aspen Street and then turning left on West Francisco Street to return to the starting point. The event is held during Francisco Fort Day - held in the shadow of the majestic Spanish Peaks (known as the Huajatollas or Wajatoyas), on the grounds of the Francisco Fort Museum. You can "carb up" before the event at the pancake breakfast! 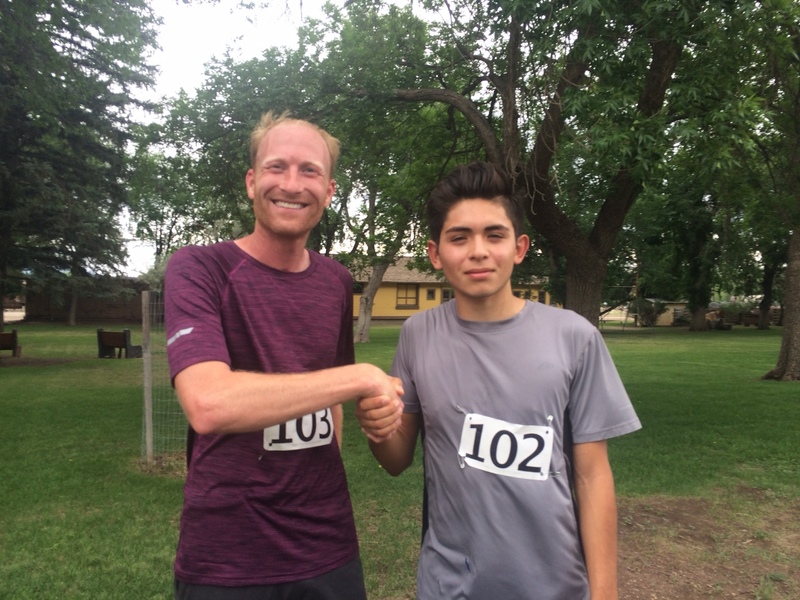 The 10K is part of the 2019 RaBa Cinco Series organized by the Spanish Peaks Striders. Excess proceeds from the event will be donated to the Huerfano County Disaster Relief and Recovery Fund to assist victims of flooding caused by the Spring Fire. Packet pickup begins at 8:30 at the Francisco Fort Museum's Capps Building, located at 115 West Francisco St, and the run starts at 9 am. Parking is available on East and West Francisco Streets. The temperature should be comfortable for wearing jogging shorts, but be sure to check the weather forecasts for the possibility of rain, although rain is more likely in the late afternoon in the morning. The route starts at on West Francisco St and goes north on Main St, turning on Park St to loop to W Ryus Avenue. It then heads north on CR 450 (with a turnaround point for the 5K run). The 10K continues to CR 440, then CR 430, providing a majestic view of West Spanish Peak, looping to return to Francisco St via Aspen St. The run will be held rain or shine and there are no refunds or roll fowards to future runs. If you can't make it, someone else can take your place, or we will postal mail your packet for $6.00.